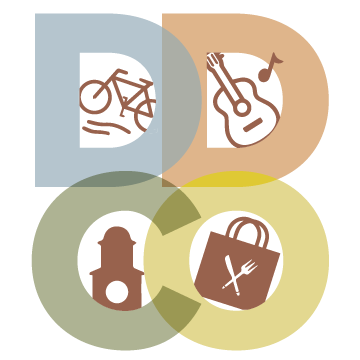 Are you passionate about Downtown Chillicothe and Christmas? Have you ever considered volunteering for "Light The Park"? We are already thinking about our Christmas display for "Light The Park" in December of 2019 and would love YOUR help! 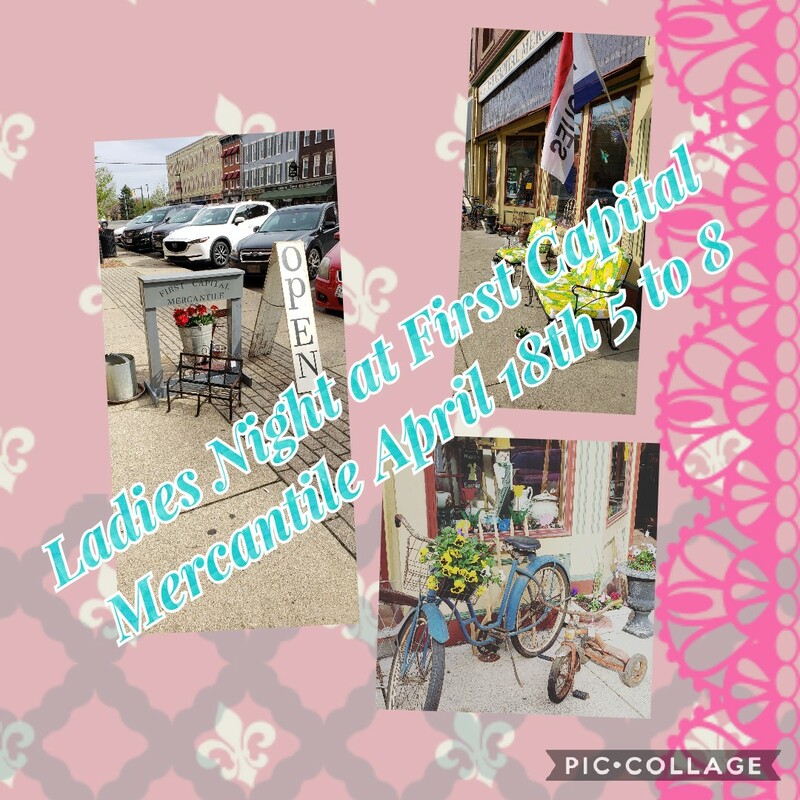 Grab your girlfriends and head down to First Capital Mercantile on April 18th from 5pm-8pm for Ladies Night! The event will feature discounts, games, prizes, snacks, and refreshments.